A new massive hit is on its way! 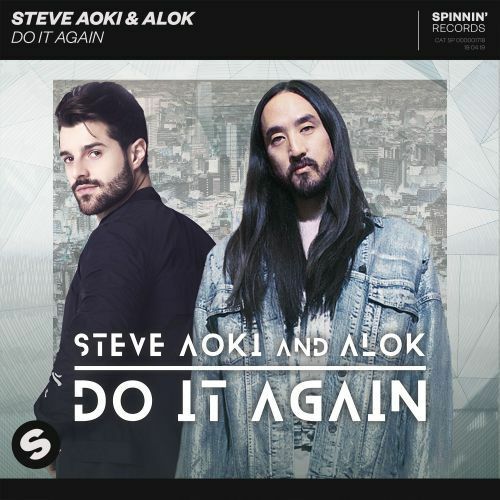 Do It Again by Steve Aoki and Alok is out now and it's going to be one for the books. The festivals are ready and we hope you're too. Alok reached the 1 billion streams last month and Steve Aoki was on fire at Miami Music Week. They also did a set together. You can hear the friendship between the DJs/producers in this new catchy sound. Check out this new incredible release now!